Phil Spencer presented the ESTAS Awards 2018 at The Grosvenor Hotel, London. 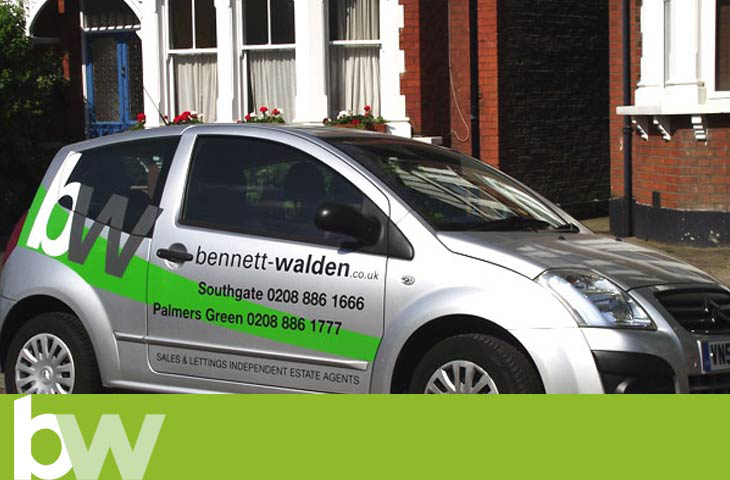 Bennet Walden were shortlisted for the best estate & letting agents in North London. Thank you to all our hard working team and our loyal customers.